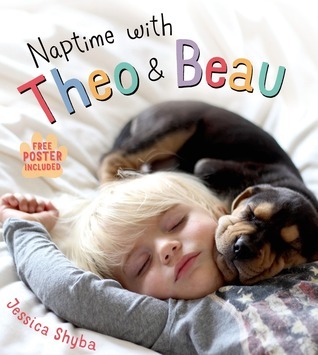 It all started when a loving mother posted a few pictures of her son, Beau, and their new puppy, Theo, napping together on her popular blog Momma’s Gone City. 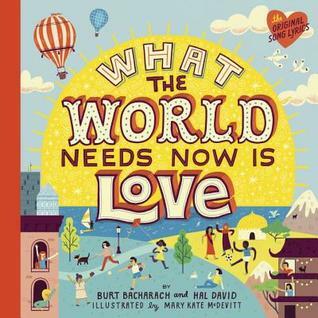 But these pictures were so “unbearably adorable” (The Daily Mail) and “utterly charming” (The Huffington Post) that it quickly became much, much more. By faithfully recording and sharing what Good Morning America calls “the most mesmerizing naps ever caught on camera,” Jessica Shyba and her family captured the hearts of people all over the world, and these beautiful images of friendship and trust have become an international viral sensation.